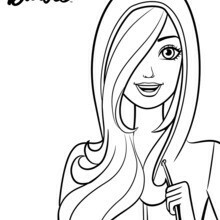 Barbie wears hooded sweater in this lovely free printable coloring page. 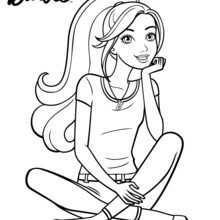 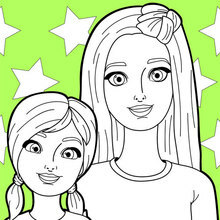 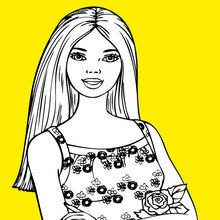 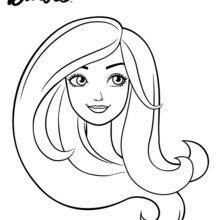 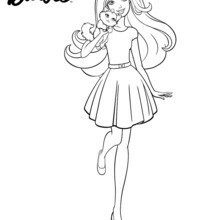 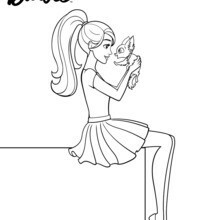 You can color Barbie coloring pages online or print to color at home. 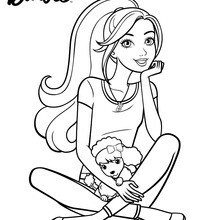 You will find a fun selection of Barbie coloring pages and entertaining activities from Hellokids. 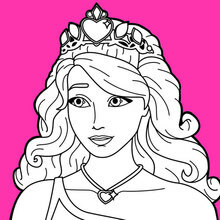 Sooooooooooooooooooo fantastic and fab.i love this website it helps me to draw easily.